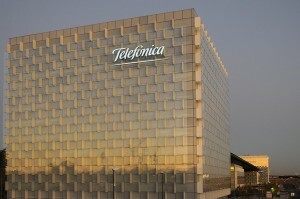 Telefonica is mulling a potential sale of its operations in Mexico and Central America, according to press reports. According to Spanish news title El Economista, the telco is planning the complete or partial divestiture of its subsidiaries in Mexico and other Central American countries to achieve a significant reduction in its debt. 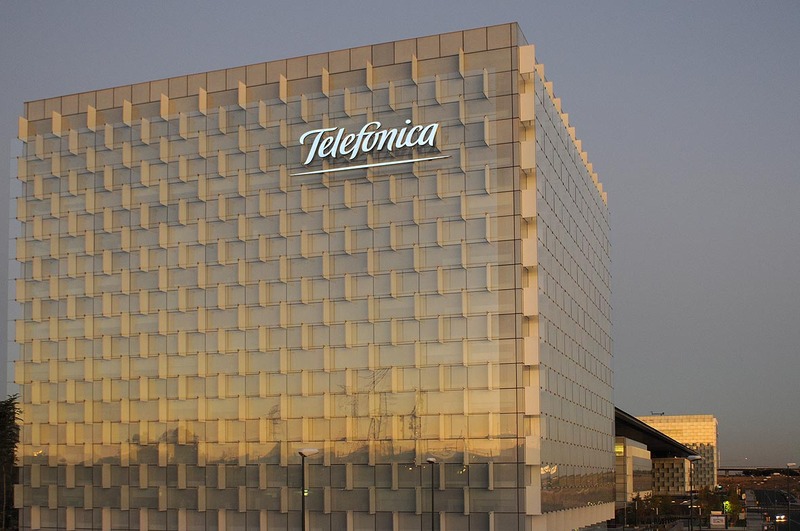 According to the report, citing unnamed sources, Telefonica has been working for a number of months on divesting businesses that are not seen as central to its strategy. Telefonica holds a 60% stake in the Mexican operation, with has an estimated total enterprise value of between €1.1-1.9 billion, according to the news service. Telefonica Mexico regulatory chief Miguel Calderon meanwhile told press attending the Convención Nacional de la Cámara Nacional de la Industria Electrónica that he had no knowledge of any move by Telefonica to divest its subsidiaries.